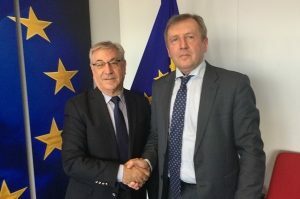 A set of plans intended to mitigate the effects of a potential No Deal Brexit have been presented by European Commissioner for Environment, Maritime Affairs and Fisheries Karmenu Vella. These plans, tabled by the European Commission in January, were agreed in record time by Member States and European Parliament at the end of March. According to the Commissioner, this underscores that the EU stands shoulder to shoulder with its fishermen, and he commented that the Commission has taken measures to mitigate the impact on fisheries in case of a no-deal Brexit. ‘The Commission is working closely with the Member States concerned to ensure a co-ordinated management by Member States of their fleets that would have to leave UK waters. This is to avoid excessive fishing pressure and possible disputes in EU waters,’ he said. 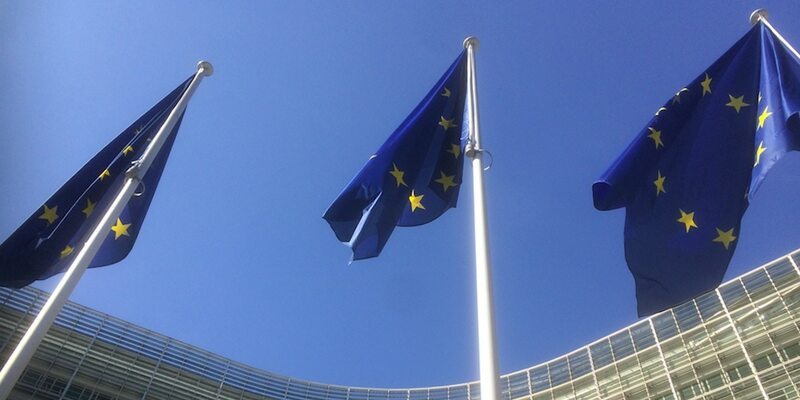 This first preparatory measure amends the Regulation on the Sustainable Management of the External Fleets, with the aim of creating the appropriate legal framework for continued reciprocal fishing access by EU and United Kingdom vessels to each other’s waters during 2019, provided the UK grants such access for EU vessels. The second measure allows fishermen and operators from EU Members States to receive compensation for the temporary cessation of fishing activities, due to Brexit, under the European Maritime and Fisheries Fund. ‘We have amended our European Maritime and Fisheries Fund. It now allows EU Member States to give financial support to their vessels, which depend significantly on access to UK waters, and which would have to temporarily stop their fishing activities. Member States can also give State aid for these purposes under the same conditions,’ Karmenu Vella said. He stressed that the Commission’s overall objective is to secure a future relationship that preserves the health of our shared marine resources and enables coastal communities on both sides of the water to thrive. ‘But we have also prepared for a situation, where we would need to support our fishermen through the difficulties that may result from a loss of access to UK waters,’ Karmenu Vella said. The EU Commission has issued a Brexit Contingency Plan, agreed with Ireland and seven other affected Member States, which sets out how fisheries would be managed in a No Deal Brexit. Fisheries is recognised as one of the most immediately critical issues facing the EU in a no-Deal Brexit. ‘This communication reflects the high level of planning by Ireland, France, Germany, Netherlands, Spain, Belgium, Denmark and Sweden working closely with DG Mare,’ commented Ireland’s minister of fisheries Michael Creed. 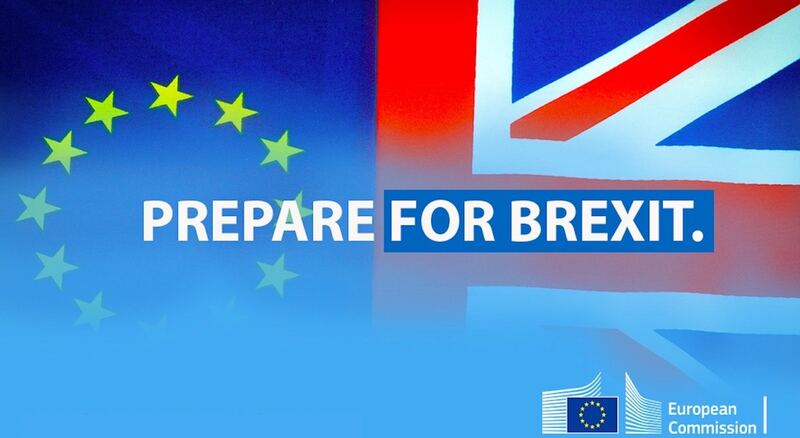 The Communication sets down the preparations in the EU, agreed with the eight Member States directly affected, in the event of a no-Deal Brexit. It identifies the need for mitigation measures and in particular compensation for temporary tie up of fishing vessels. It gives the EU Commission a strong co-ordination role. He said that measures have been identified and agreed, co-ordinated and fully prepared that will be immediately available to address a no-Deal Brexit situation, if the UK were to decide to deny EU vessels access to UK waters. ‘I am seeking additional EU funds to support this mitigation measure if they become necessary. If we need to call on these arrangements, it will be essential, as we have now agreed at EU level, that all involved EU fleets must co-operate under these structured arrangements to manage the situation. We have now agreed that the Irish fleet would not be disproportionately impacted and have ensured that each Member State impacted would take a fair share of the pain,’ Michael Creed said.